United Technologies said Monday that it plans to split into three different companies: United Technologies, which will consist of the Pratt & Whitney and Rockwell Collins' aerospace business; Otis, comprised of its elevators and escalators businesses; and Carrier, which will include its heating, ventilation, and air conditioning-related businesses. 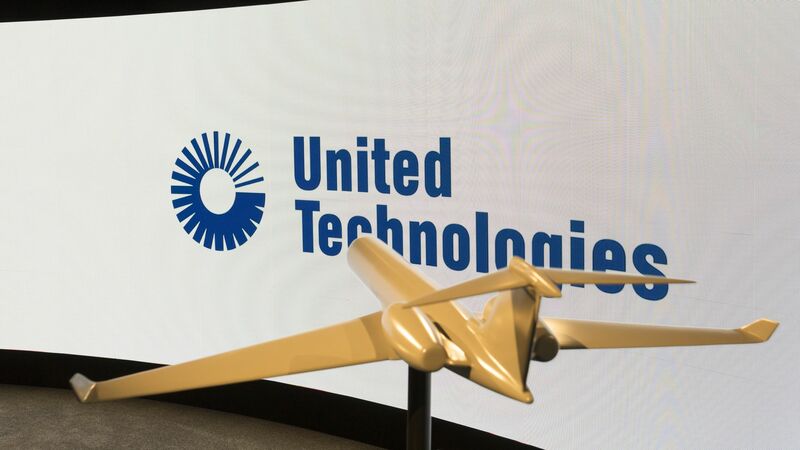 Background: In announcing the separation, United Technologies also said it completed its Rockwell Collins acquisition, the biggest deal in aerospace history. United Technologies CEO Greg Hayes said last year he would be willing to "explore a full range of strategic options," following the closing of the Rockwell deal. Earlier this year, activist investor Dan Loeb called on the industrial conglomerate to break into separate entities. "Our decision to separate United Technologies is a pivotal moment in our history and will best position each independent company to drive sustained growth, lead its industry in innovation and customer focus, and maximize value creation. Our products make modern life possible for billions of people. I'm confident that each company will continue our proud history of performance, excellence and innovation while building an even brighter future. As standalone companies, United Technologies, Otis and Carrier will be ready to solve our customers' biggest challenges, provide rewarding career opportunities, and contribute positively to communities around the world." Editor's note: This story has been updated to add more details and reflect comment from United Technologies.